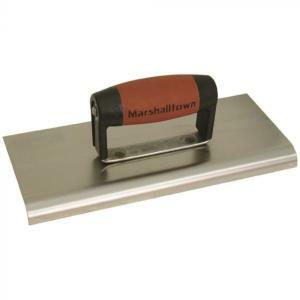 10in x 4in (250mm x 100mm) 3/8in radius Cement edging trowel. Straight ends. Stainless blade.